Oats have been used for centuries on skin due to their soothing properties. They have been shown to contain vitamin E and have antioxidant properties. Oat extract has been known to be beneficial to all sorts of skin types. It’s great for dry skin and are known to benefit those with eczema. What Can Avena Sativa AKA Oat Bran Extract Be Used In? This extract can be used in just about any product meant for moisturizing skin. 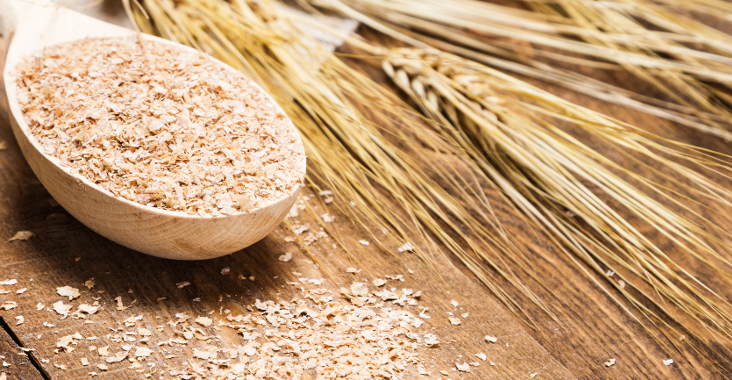 Oatmeal extract is especially beneficial in lotions and creams. Bath fizzes can also be themed for oats, for example using rolled oats, colloidal oatmeal, and avena sativa make a great trio for a soak.